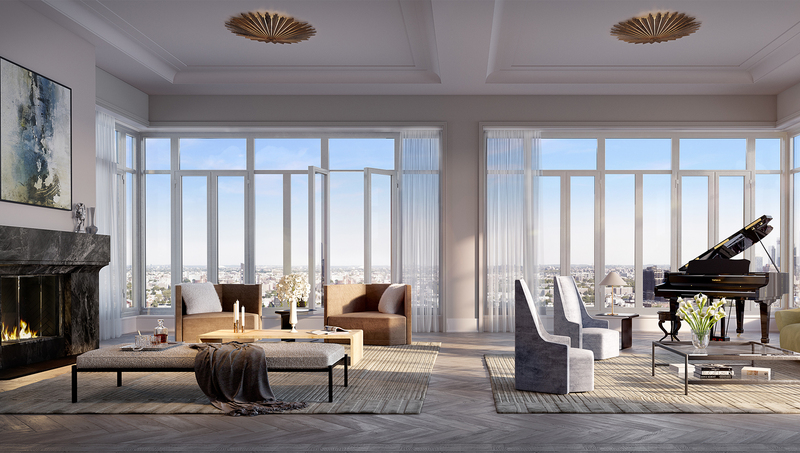 Lightstone presents a new boutique condominium with only 29 residences in one of the most charming residential enclaves in Manhattan: 40 East End Avenue. 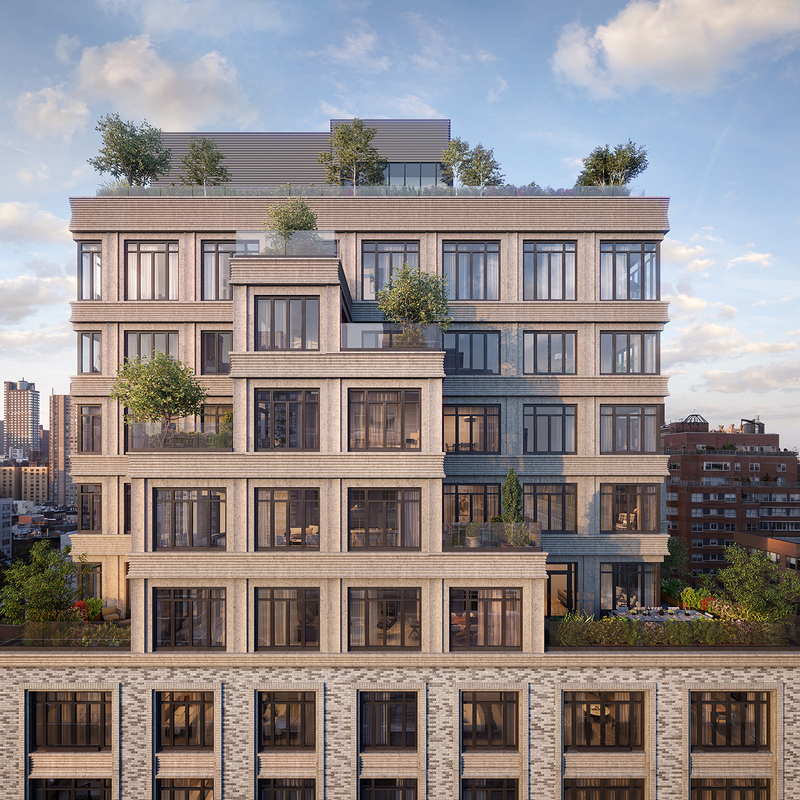 In this dynamic collaboration with Deborah Berke Partners and Gerner Kronick + Valcarcel Architects, Lightstone transcends the condominium status quo with distinctive individual residences designed to be true homes. 40 East End residents who enter through the signature bronze entry doors are immediately welcomed into a sophisticated ambiance. The lobby, complete with commissioned artwork portraying the lush foliage at nearby Carl Schurz Park, gives way to an impressive double height- Parlor Lounge anchored by a sculptural marble stair – the perfect setting for everything from elegant private events to moments of quiet contemplation. Designed as useful extensions of the home, the amenities at 40 East End offer both convenience and glamour. The suite of amenities includes: The Library, a graciously furnished refuge for out-of-office work or simply connecting with friends; The Game Room with foosball, billiards, table tennis and darts to bring all ages together; and The Fitness Center featuring state-of the-art exercise. The complete offering terms are in an offering plan available from Sponsor, 40 East End Ave. Associates, LLC. FILE NO. CD18-0052. Sponsor makes no representations or warranties except as may be set forth in the Offering Plan. Sponsor reserves the right to make changes in accordance with the terms of the Offering Plan. Equal Housing Opportunity.